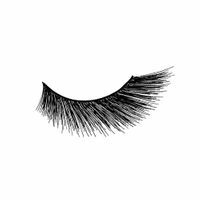 The frame for the perfect moment. 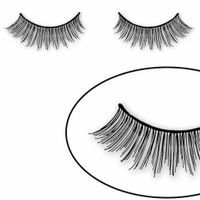 If we have made our eyes shine with the matching eye make-up, we can put the right accent in our perfect make-up with the right eyelashes. 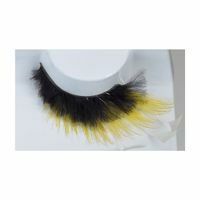 Obviously discreet or brightly colorful. 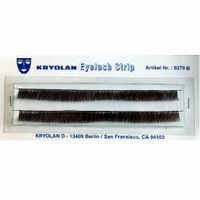 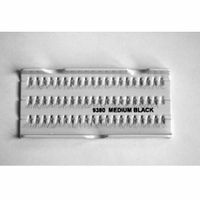 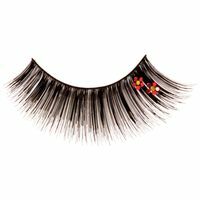 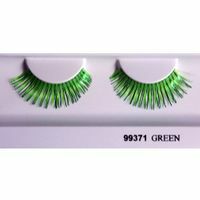 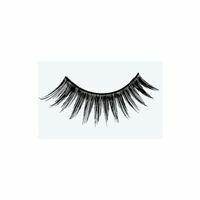 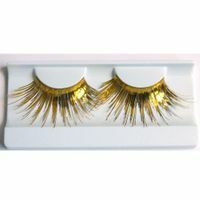 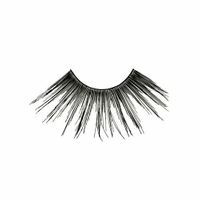 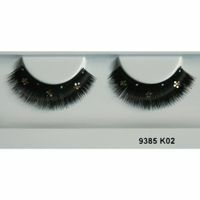 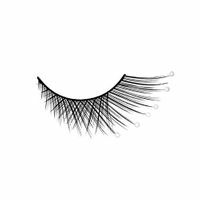 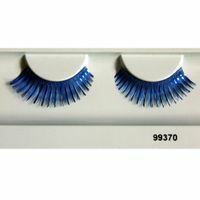 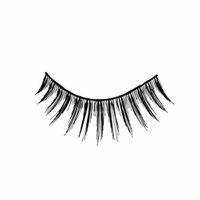 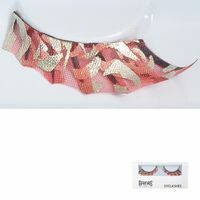 We can choose from the eyelash assortment for whatever occasion suits our hearts. 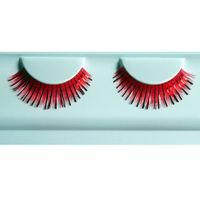 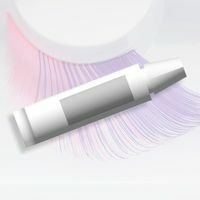 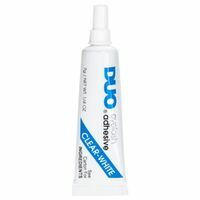 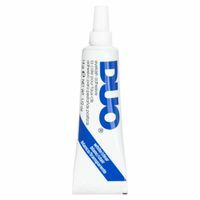 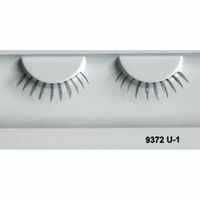 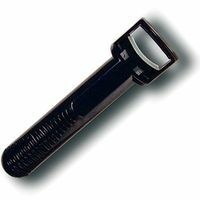 With a little practice, the false eyelashes are placed quickly and can be effortlessly removed after a long day / night.